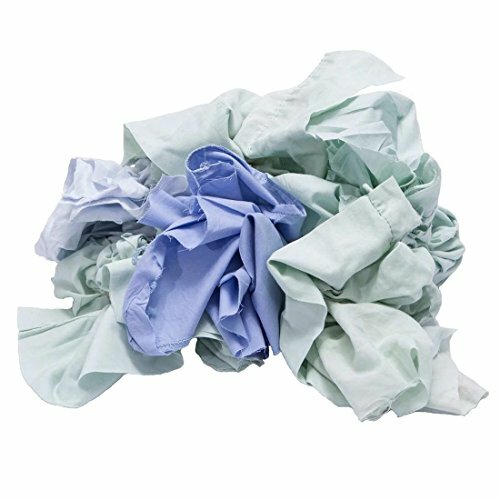 Our Pro-Clean Basics colored recycled sheeting are a low cost alternative for general cleaning purposes. These particular rags are made up of recycled bed linens and sheets. The absorbency of these products is moderate to good. Further, the material is lint free.